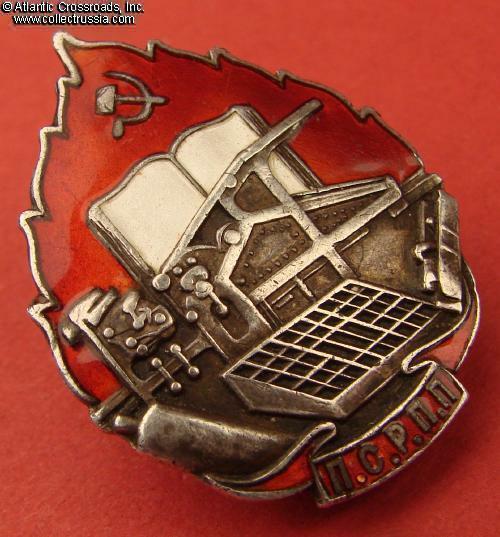 Trade Union of Publishing Industry Workers, membership badge, Type 1, circa late 1920s. Silver, enamels; 30.5 x 23.6 mm. Superb quality, in both the enamelwork and the execution of details. Interesting early design combining the details of a printing press and an open book with raging flames on the background. 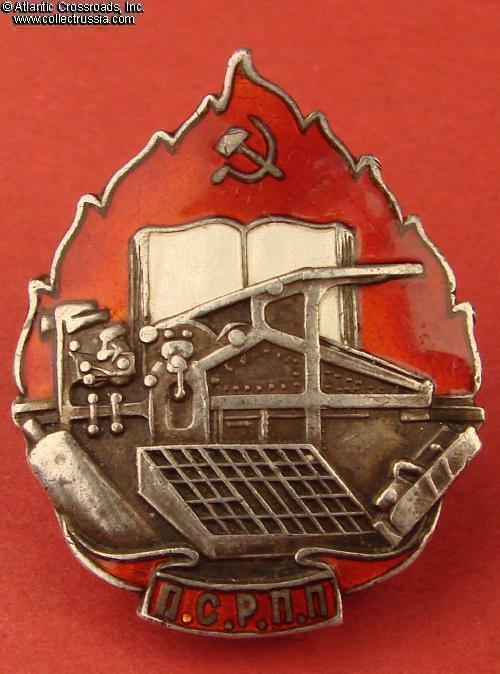 The latter probably meant to represent the fire of communist revolution but may also be interpreted as the bonfire of politically incorrect books (which always follows events of this nature). 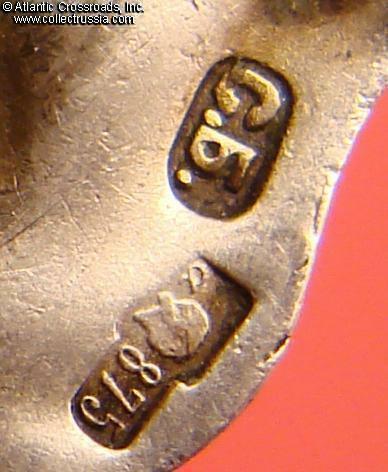 Reverse shows Cyrillic maker mark "S.B" and Leningrad silver hallmark "875". In outstanding, excellent condition. 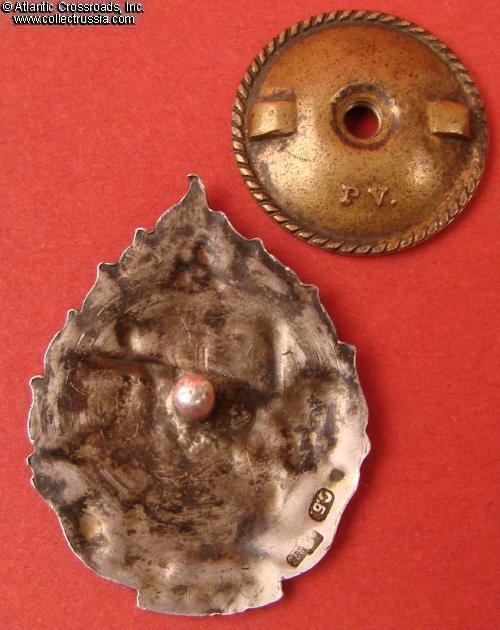 The enamel is almost completely intact having only a few tiny contact marks and shows beautiful luster. The details are pristine. Nice patina to silver. 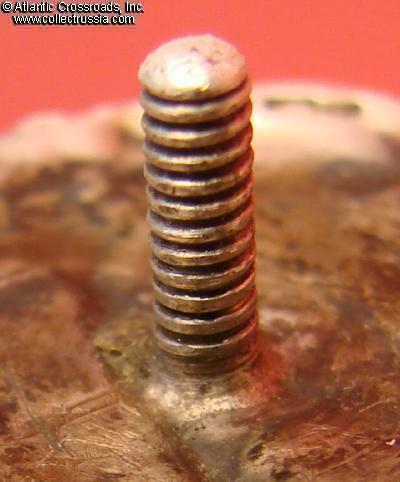 The screw plate is a replacement but works well with original screw post. /"Avers 8", p. 272, fig. 1325a/.